BCS Global Markets, the largest independent securities broker on the Russian exchange, today announced the launch of a synthetic prime brokerage platform that gives investors simplified access to Russian capital markets. 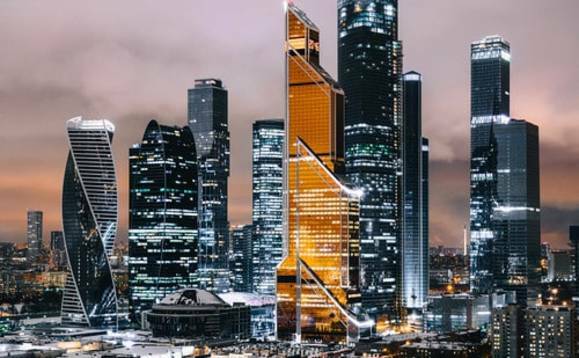 The company claims it is the first time that those without dedicated Russian access, either through BCS’ prime brokerage or another brokerage, can access the Russian market. Trading Russian instruments has traditionally been difficult from a regulatory, settlement and hedging perspective but the new platform has been designed to overcome these challenges. US institutions, who are currently unable to trade Moscow Exchange listed derivatives directly will, the firm says, benefit from this simplified access. BCS said its new platform can be US dollar denominated, enabling any professional investment vehicle access to Russia without local settlement arrangements or rouble accounts. BCS has been offering specialist Russian prime brokerage services since 2013. It is a leader in Russian equities and FX with a research team who are experienced across many sectors including oil and gas, metals and mining consumer products, financial services and TMT. Tim Bevan, global head of prime BCS Global Markets said: “Since 2013, we’ve been attracting some of the most sophisticated institutions in the world who want to trade Russian strategies through our specialist prime brokerage, so our core infrastructure in terms of technology, client support and risk management is already in place. BCS says the platform will be expanded in the coming months into a global multi-asset platform.